Welcome to the Mental Elf. This website will help you find just what you need to keep up-to-date with all of the important and reliable mental health research and guidance. Our team of mental health experts post blogs every week day with short and snappy summaries that highlight evidence-based publications relevant to mental health practice in the UK and further afield. All of our blogs are free to read. This is important because our vision for this website is to facilitate a democratic conversation between patients, clinicians, researchers, carers, policy makers, health and social care professionals and others. It’s vital that this discussion takes place in a public space so we can learn from each other. Our bloggers give their time for free and they are all really keen to contribute because they shared our ethos for clearly communicating evidence-based research to anyone who is interested. This website is very much a group effort. We scour over 500 sources of evidence (journals, databases, websites) every week, to find key guidance, systematic reviews and other high quality research and reports that will help make your practice more evidence-based. The selection process has no input from any external bodies, publishers, sponsors or commercial organisations. No bias, no misinformation, no spin, just what you need. Who started the Mental Elf? The blog was started by André Tomlin in May 2011. André’s an Information Scientist and has worked in mental health since the late nineties, formerly at the University of Oxford Centre for Evidence-Based Mental Health and since 2002 as MD of Minervation Ltd an evidence-based healthcare consultancy based in Oxford. After 2 very successful years of blogging as the Mental Elf, André decided to invite colleagues to join him as contributors to the site. It’s great to involve a wide range of people in this venture, to bring in a fresh perspective and their considerable knowledge and clinical experience. How is the Mental Elf funded? 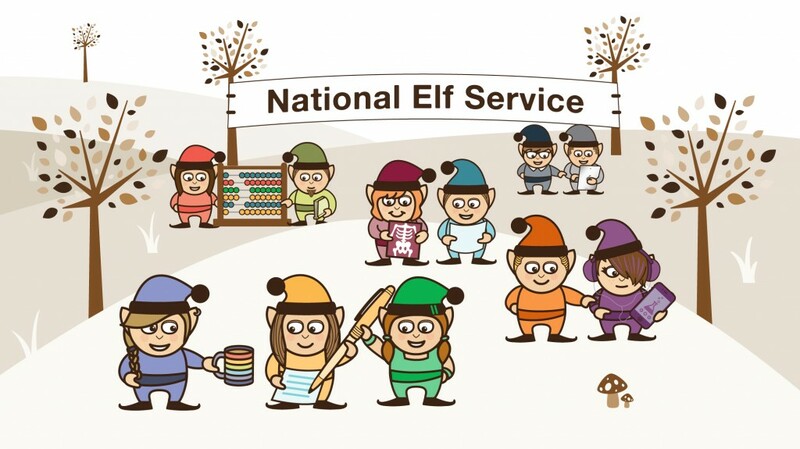 The National Elf Service website, which contains the Mental Elf and a number of other elves covering topics from dentistry to social care, was set up by Minervation Ltd. The Founders of Minervation (André Tomlin and Douglas Badenoch) are also Founders and Directors of the National Elf Service. The website is self-funded and receives no money from the pharmaceutical industry or other commercial organisations. We feel that it is important we remain independent from any commercial organisations who work in mental health. In 2012, we received a small research and development grant from the UK Government to carry out the market research to get our website fully tested and launched. Does the Mental Elf make money? 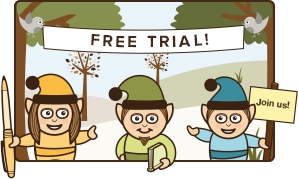 All of the National Elf Service blogs (including the Mental Elf) are free. That will always remain so. Contributors are not paid for their blogs, and we only work with people who have no conflict of interest. However, it costs money to run the website. We generate revenue from Membership. Our members enjoy the added benefits of a Continuing Professional Development (CPD) system within the National Elf Service website. This is aimed at students and professionals who need to keep up to date with the latest research in a way that can be linked to their CPD. The CPD system has been built with significant investment from Minervation and is run as a business. We sell individual and institutional subscriptions to this website and our clients include universities, charities, the NHS and local authorities. An institutional subscription includes bulk access to our CPD membership area as well as consultancy support from our team. Find out more by reading our publicity leaflet. 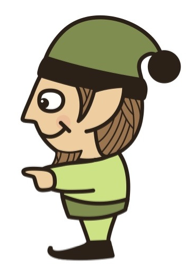 Our plan is to build this business so we can grow the website and include other health topics in our list of elves. Is the National Elf Service ever paid for content? No. We do not accept commissioned articles, and we do not work with authors who have a conflict of interest with the paper in question. Who writes for the Mental Elf? We have an ever-expanding team of people who contribute to the site. The group includes senior clinicians and researchers, health and social care professionals, academics, service users, students, information scientists and carers. We’re adding to our network of writers all the time, so find out more if you’re interested in getting involved yourself. Contact us if you’d like André Tomlin to teach blogging and social media in your institution. Who decides what evidence is included on the website? We scour over 400 databases, journals, websites and other feeds to bring you the best available mental health evidence. Items are selected using an evidence-based inclusion criteria to ensure they are relevant to UK practice and based on high quality research, policy and guidance. The selection process has no input from any external bodies, publishers, sponsors or commercial organisations. We critically appraise the material we find using the CASP critical appraisal checklists. Profile: André Tomlin. BJPsych Bulletin, April 2018. André Tomlin: Mental Elf Guru. The Lancet Psychiatry, January 2016. Keeping up to date with reliable mental health research: the Minervation white paper. Douglas Badenoch and André Tomlin, 19th May 2015. Keeping up to date with mental health research. André Tomlin, The Guardian, 15th Apr 2013. Treating mental illness in the digital age. Pete Etchells, Discover Magazine, 13 Feb 2013. The Mental Elf. Royal College of Psychiatrists useful resources, eNewsletter, Sep 2012. Are there more elves for different health topics? 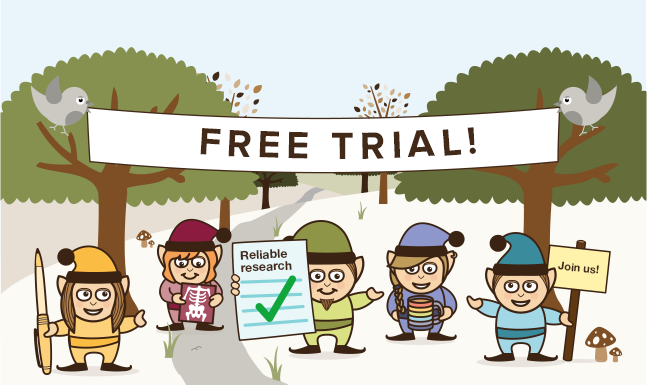 Contact us if you’d like to discuss collaborating on an elf in your field of interest. The Woodland is getting busier every year.